Japanese style Zen gardens originated in Zen monasteries, and are known as meditative gardens that focus on six to eight natural elements. These each have their own purpose and include sand, islands, flowers or plants, rocks or stones, water and bridges. 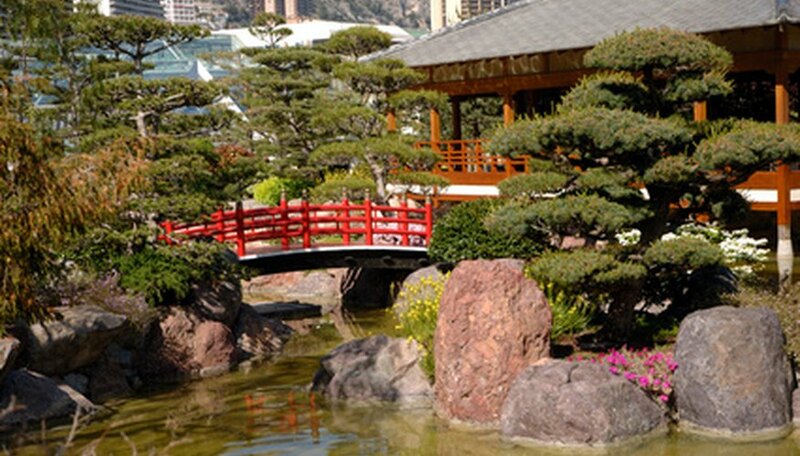 Zen gardens can be re-created on your landscape on a small or large scale (average size is 5 by 7 feet). When choosing plants for your Zen garden, choose ones that are either traditional to Japanese garden and culture or that have a significant meaning to represent your meditative space. Flowers are not very common in Zen gardens, except for a select few that are more like flowering plants that live on or by the water. These include the lotus, lilies or the Japanese water iris. The Japanese water iris (Iris ensata) is a perennial that needs very moist soil to flourish, and can even grow right out of the water. It has a graceful looking flower with spiky dark green foliage. A Zen garden can benefit a lot from trees, as they provide a sanctuary canopy, as well as shade. In this environment, they represent long life. Common trees used include bamboo, or flowering plum or cherry. A tree that adds significant color, beauty and shade to a Zen garden is the Japanese Maple Tree (Acer Palmatum). This is a small tree with low spreading branches that is native to Japan and Korea. The maple leaves are attractive season long, varying between dark green to fiery red. Moss is always a regular guest to gardens, especially those with water. In Zen gardens, there are a variety of moss species, mostly evergreen. These provide a lush dark green hue to the garden year-round. 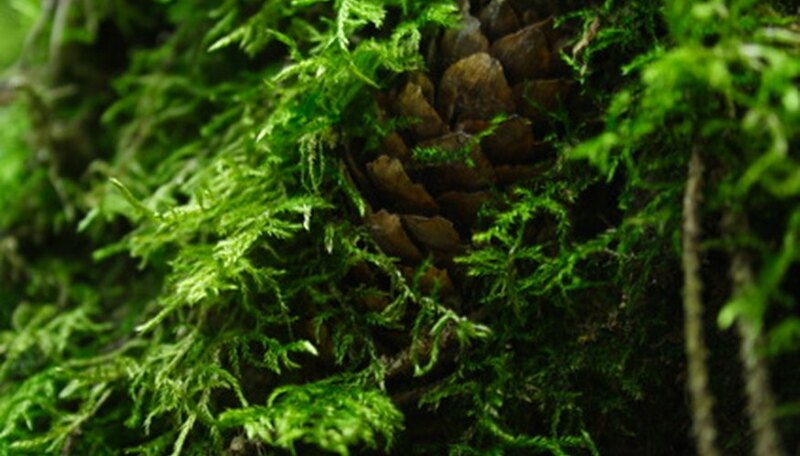 Moss requires little maintenance, as they gather all the nutrients they need from the surrounding air. These can grow on rocks, sand and trees, but require shade and moisture in their area. Which Plants Grow Well Under a Pine Tree?